When Craig Zinkievich, executive producer for Star Trek Online, said that the game’s closed beta is “right around the corner,” he was not kidding. The beta has gone live today and is awaiting for players to enlist in Starfleet here and provide feedback directly to the developers. 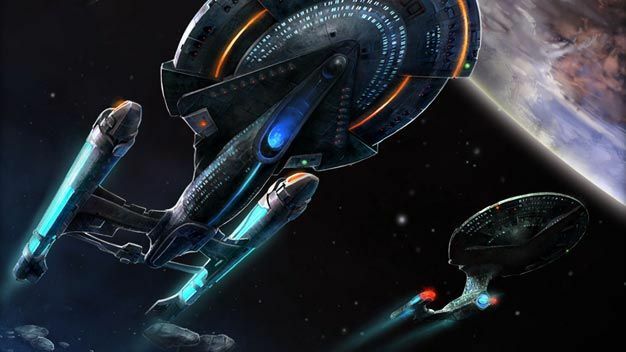 Giving players the ability to create unique characters and heavily customize their ships for space and ground battles, Star Trek Online truly enables players to become a Starfleet captain. Not stopping at mere character customization, players will also be able to create their own races while outfitting numerous ships and leading away teams. Not to mention the ability to battle different races, such as Klingons, Romulans, and more. Let us know if you get in the beta and find some intelligent life.